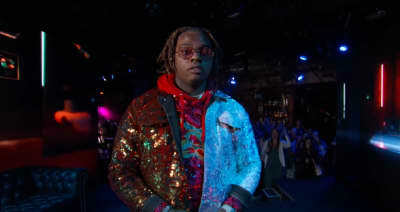 Watch Gunna perform “Big Shot” on Jimmy Kimmel Live! 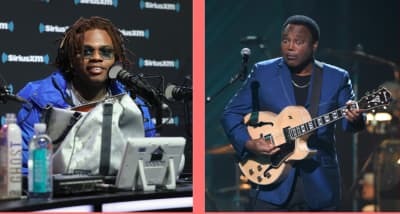 Gunna was the musical guest on Jimmy Kimmel's show, performing a song from his 2019 album Drip Or Drown 2. 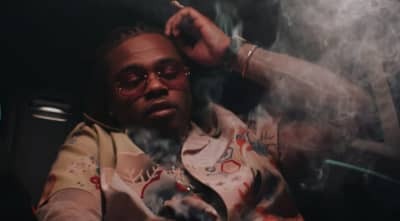 Gunna released the music video to "Richard Millie Plain" off of his new album Drip Or Drown 2. 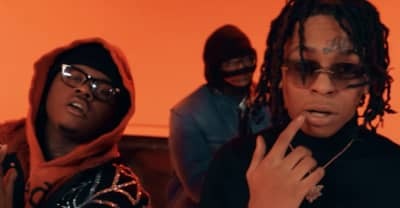 Lil Gotit shared the music video to his Hood Baby standout "Superstar" on Friday. 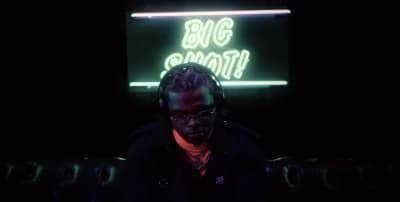 Watch the music video for Gunna's "Big Shot," taken from his album Drip Or Drown 2. 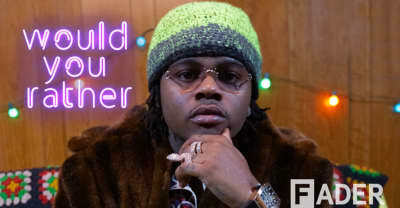 Gunna chooses to drip over drown, burn his Off-White, and more in The FADER's 'Would You Rather' video. 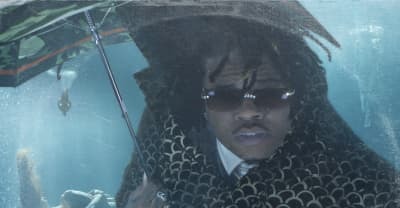 Gunna unveils the sequel to his 2017 tape Drip or Drown. 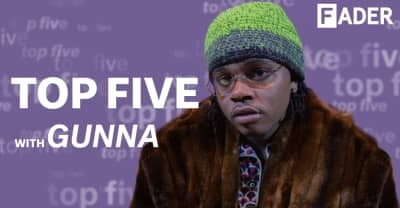 The tracklist for Gunna's Drip or Drown 2 mixtape dropped on Tuesday. 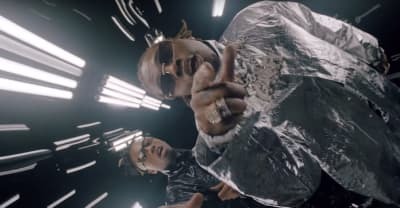 The project features Playboi Carti, Young Thug, and Lil Baby. 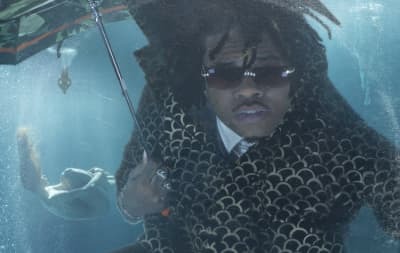 Director Spike Jordan explains the concept and process behind Gunna's Drip Or Drown 2 underwater album cover. 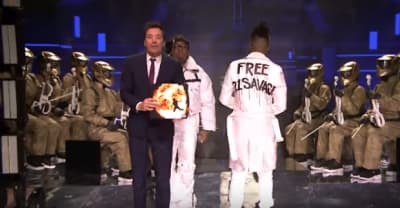 Metro Boomin wore a “Free 21 Savage” coat while performing with Gunna on Jimmy Fallon’s show. 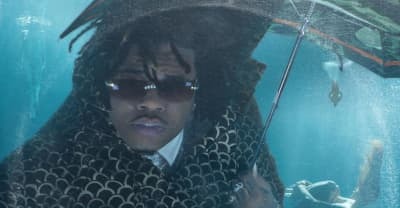 Gunna has shared "Speed It Up," a new song from his upcoming album Drip Or Drown II. 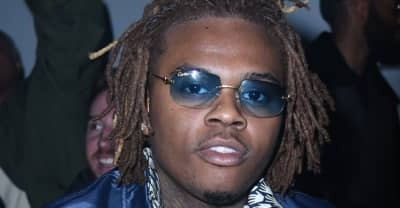 Check out Gunna's upcoming North American tour dates and merch drop, which includes a surfboard.